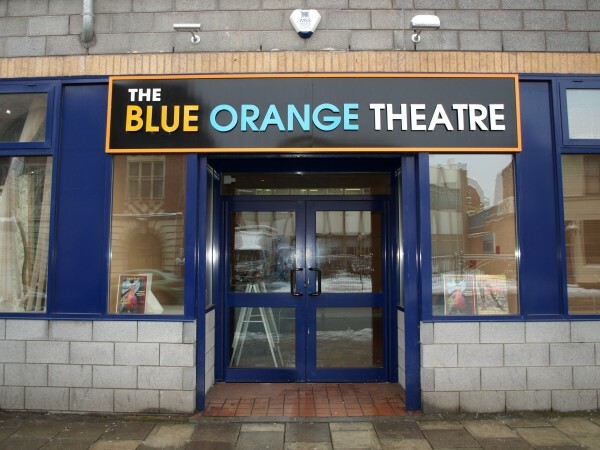 The Blue Orange Theatre is a new independent theatre situated in Birmingham’s famous Jewellery Quarter which first opened its doors in 2011. 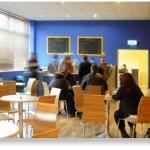 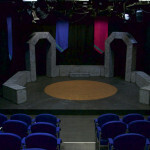 It is a purpose built venue with a cool, contemporary style and has already gained an excellent reputation for the high production quality of its output. 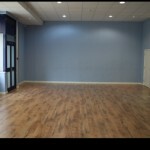 It consists of a flexible, fully equipped theatre space which seats 110, a large studio which seats 60+ and a spacious bar that is used for a variety of events. 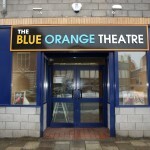 Primarily a producing house for its own productions, The Blue Orange Theatre also hosts visiting companies throughout the year, as well as running comedy nights, numerous classes, courses and workshops. Above all, the Blue Orange Theatre is committed to making theatre accessible for all. 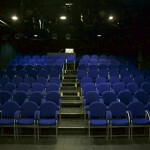 Birmingham’s newest venue and an exciting addition to fringe theatre.